A Relentless Pursuit. A Mysterious Ally. A Shattered Pack. Kristin has always been firmly grounded in reality. Trading in small-town Idaho for an Ivy-League school wasn't going to be an easy proposition and making it happen wasn't going to leave her time for unnecessary things like crushes on boys. Kristin is about to find out that all of the creatures she thought were nothing more than myth are actually quite real. One of the worst of them is after her, an unstoppable killing machine that will chase her across a continent. Kristin is completely out of her depth. Her one hope is a mysterious guy with dangerous skills and a dark past. He's the kind of guy that Kristin knows she shouldn't get involved with, but as their attraction grows it becomes apparent that being with him is going to require an even bigger sacrifice than she realized. 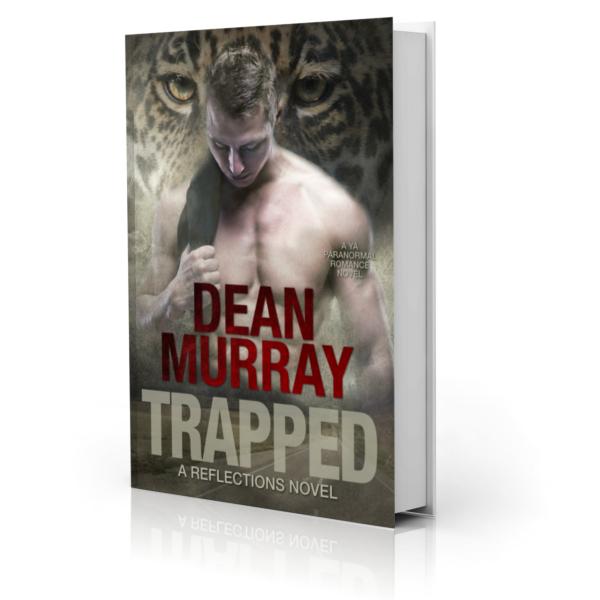 Trapped is a clean Young Adult Paranormal Romance with a 4.9-star average rating on Amazon. Store links (print): Coming Soon!